of author Michael Skidgell's definitive account of what happened at Hartford, Connecticut's Barbour Street circus grounds on the afternoon of July 6, 1944, and what conditions were in place for this tragedy to get so far out of control. Includes mini-biographies of 170 people believed to have died as a result of the circus fire. "...describes the sketchy precautions by both the city and the circus before the fire, the event of the fire itself and its aftermath." ﻿"Author does not overwhelm us with too much information. Sticks to the pertinent facts and presents an easily read story." 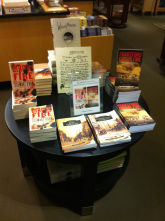 Retailers: Contact The History Press for quantity purchases. 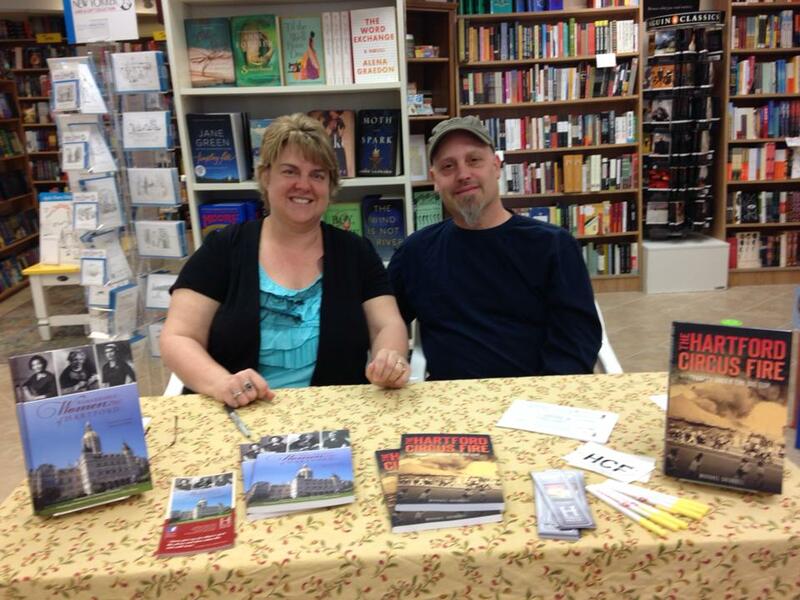 History Press authors Cindy Wolfe Boynton and Mike Skidgell signing books at Bank Square Books in Mystic, Connecticut, April 26, 2014. 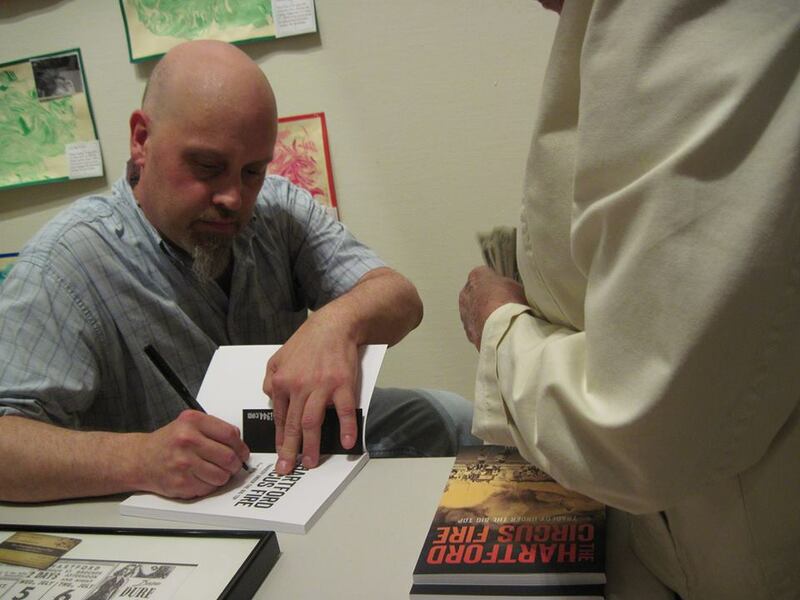 Author Mike Skidgell signing books at the Jewish Historical Society of Greater Hartford annual meeting June 24, 2014. 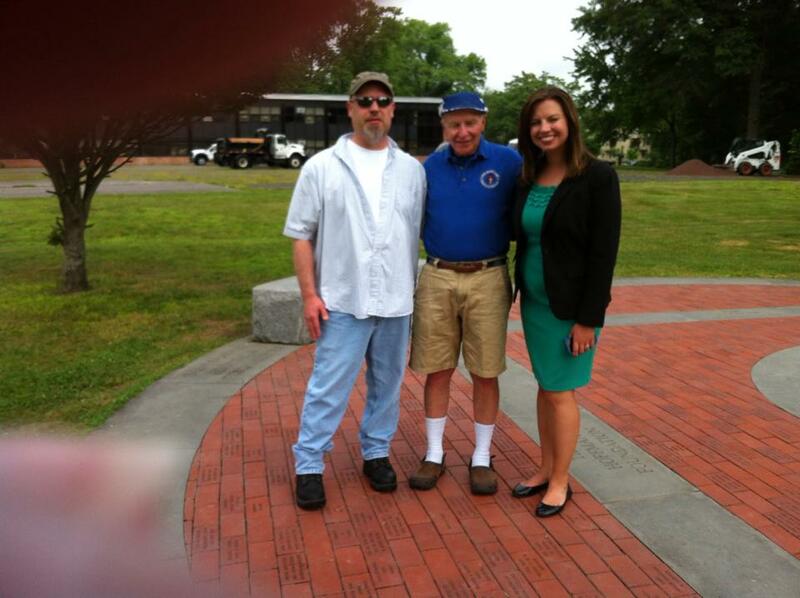 Author Mike Skidgell with circus fire survivor Jerry LeVasseur and WFSB reporter Kim Lucey after filming a TV interview on July 3, 2014. 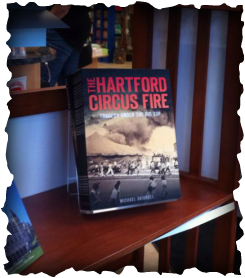 Afternoon of Terror: Remembering Hartford's Circus Fire - Hartford Courant article by author Mike Skidgell. 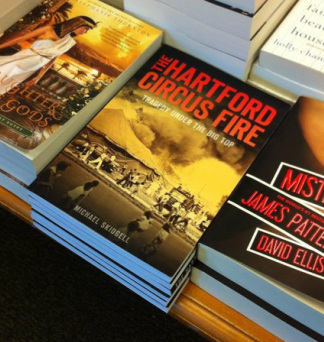 Author Mike Skidgell quoted in a Hartford Courant article by Aneri Pattani promoting the 70th anniversary of the Hartford circus fire. Youth Journalism International coverage of the 70th Anniversary event remembering the Hartford Circus Fire, held July 6, 2014 at the Mark Twain House in Hartford.